Samba Futsal Academy accepts registrations throughout the year. Please be sure to check out our term programmes and venues and read the fees information below before registering through our online form. Payment is required before attending any session. For information on our holiday programmes click here. 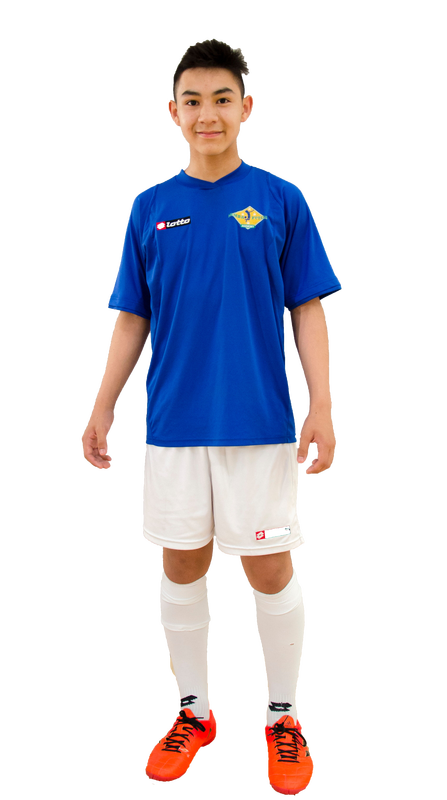 All players are required to wear a Samba Futsal Academy uniform. The uniform consists of a jersey (with name and number of choice on the back), shorts and socks. The joining fee covers the cost of the uniform for those joining Samba Futsal Academy for the first time. New uniforms can also be purchased at anytime through through our online enrolment form.